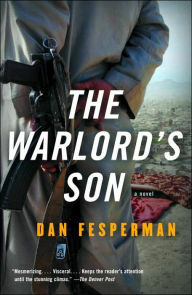 THE WARLORD’S SON by Don Fesperman is an amalgam of tribal machinations, hidden agendas, and conflicting personalities played out in the border region between Pakistan and Afghanistan, Peshawar, Pakistan, and tribal areas of Afghanistan. The story is about complex relations among tribal families, a budding relationship between a man and a woman that goes against tradition, the interests of a number of warlords, and two shadowy Americans who seem to manipulate many of the main characters. The three main characters are Najeeb Azam, a Pakistani educated in the United States who has been banned from his tribe by his father. Najeeb’s life has been limited following 9/11 by US Consular officials and his father’s decree. To survive he hires himself out as a guide and interpreter to western reporters who crave information about Pakistan, the Taliban, and the course of events inside Afghanistan. The second major protagonist is Stanford Kelly, better known as Skelly, a burned out journalist from the American Midwest who seeks to rekindle his career in southwest Asia. He links up with Najeeb as a means of getting back in the “game,” and the course of their relationship and what they experience form the core of the novel. The third character, Daliya Qadeer goes against her family’s wishes by becoming involved with Najeeb and she will take any risk to be with him. Fesperman conveys the brutal dichotomy that is Musharraf’s Pakistan following 9/11. The Pakistani ISI (Interservices Intelligence) that helped create the Taliban is deeply involved in Najeeb’s life, as are two Americans who seem to be working with the ISI, but it is not really clear what they are up to until the novel’s conclusion. Skelly was part of a wave of American journalists who descended on Pakistan and Afghanistan after 9/11 as the war between the United States and the Taliban exploded. At first Najeeb and Skelly are wary of each other, but soon develop a comfort level as they both seemed to be looking for somewhere to take root as their lives seemed to converge. The author does a superb job providing the sights and smells of the region from Peshawar to the many villages of Afghanistan. In addition, the archine and duplicitous ISI is introduced and integrated accurately into the story as the “midwife” of the Taliban and the ally of the United States. The author is dead on when he points out that the ISI’s main security concern is India, and that the Taliban is a tool in that strategy no matter how close or how much aid it receives from the United States. The most interesting aspect of the novel is how Najeeb’s life seems to come full circle. Fesperman revisits his childhood and his relationship with his warlord father and an uncle who seems to take care of him. His father sent him to America for his education for his own reasons and when he returned their relationship collapsed. To control his son, the ISI would keep him in line. Because of his relationship with Skelly, and the reporter’s obsession to uncover a major newspaper story, Najeeb will revisit his childhood haunts as he deals with the machinations of the ISI, his father, his uncle, and other warlords as he tries to survive. Fesperman’s writing is sensitive to the “underworld” that exists in Pakistani and Afghan society, particularly in the tribal areas that abuts Afghanistan where many refugees seek shelter from the Taliban. Najeeb joins Skelly on a caravan into Afghanistan as the American reporter tries to land one last scoop to satisfy the journalistic blood that pulses in his veins. The result is a series of mishaps, surprises, and shifting alliances that threaten their lives. Numerous questions arise as the book unfolds. What role do Sam Hartley, an American businessman and Arlen Pierce, a cultural attaché from the State Department play? Is there a strategy that is being developed to capture Osama Bin-Laden? Can Najeeb’s father be trusted? 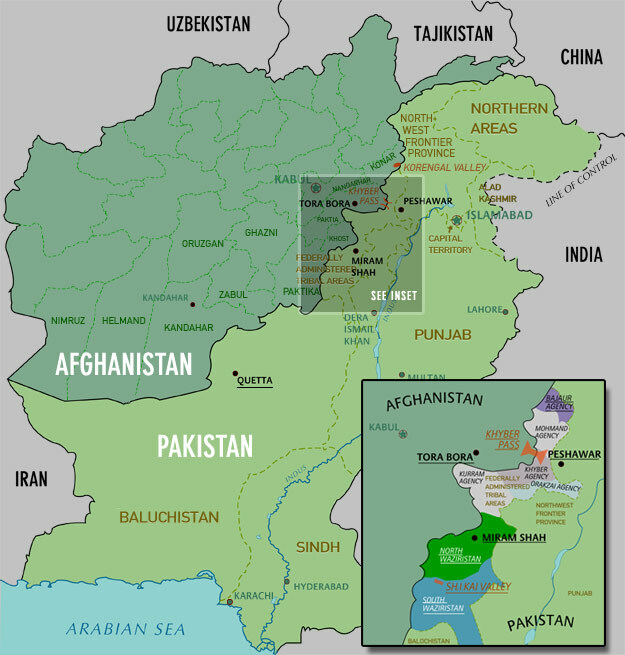 What is the ISI really after? Among numerous questions. The end result will surprise the reader and the books conclusion is somewhat disconcerting. This is my second go at one of Don Fesperman’s novels, and I look forward to reading others in the future. One night along the Cuban coast that adjoins the United States naval base at Guantanamo a body washes ashore. The body that of an American serviceman is found by a Cuban police officer on patrol. The officer rushes down the hill to chase away an iguana, recognizes that the body he has located is American and realizes how important his find is. 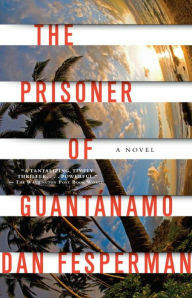 So begins Dan Fesperman’s THE PRISONER OF GUANTANAMO, a book that will capture the reader’s attention immediately and maintain interest as the plot continues to unfold. Once the American corpse is identified as SGT Earle Ludwig, the Pentagon asks Falk for assistance with the investigation into his death. Falks’s running commentary throughout the novel provides interesting insights into the American approach at GITMO to obtain intelligence and the relationship between the various US intelligence agencies. As the story progresses Falk is forced to revisit his past, particularly an error he made as a young Marine dealing with Cuban intelligence in Havana. As Falk’s investigation into Ludwig’s death develops it appears that he may have been murdered. At this point a number of new characters are introduced. Pam Cable, Falk’s girlfriend and fellow interrogator, Tim Bokamper, an old friend and FBI agent, and Gonzales Rubiero, an American who lived in Miami Beach, but spied for the Cubans. 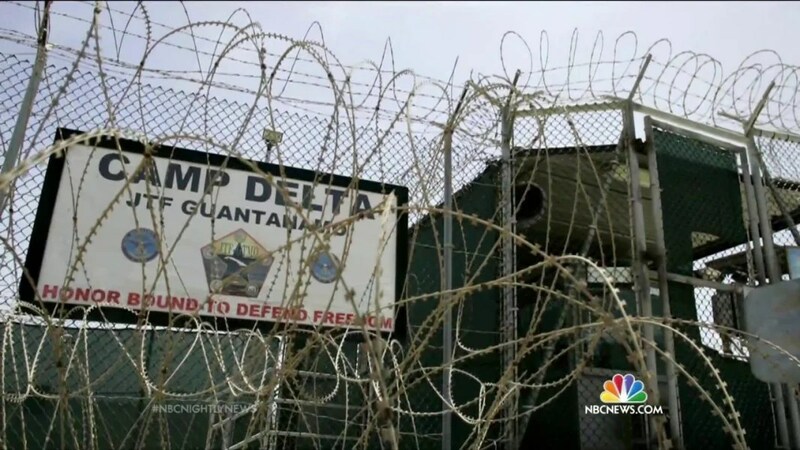 Each of these characters plays an important role in addition to the two representatives that the Department of Homeland Security dispatches to GITMO forcing the story in a different direction. 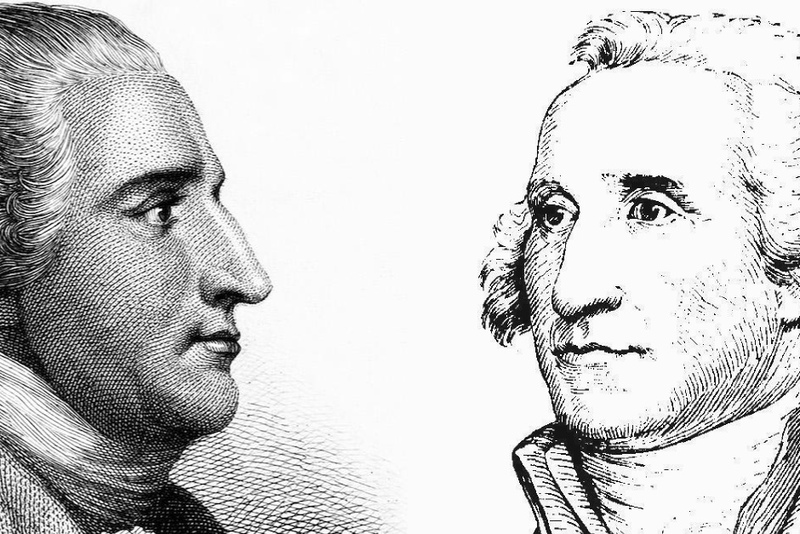 Fesperman provides a number of important insights as the novel builds. The reader is taken inside al-Hamdi’s head to experience how detainees reacted to their imprisonment. In addition, Fesperman examines Cuban-American relations particularly in the post 9/11 world. “Little Havana,” in Miami Beach is explored in the context of the post-Cold War period and is very accurate. The key aspect of the novel is how its component parts fit together. How does Falk’s career as a young Marine fit into the investigation of Ludwig’s death and the reaction of other federal agencies? How does Ludwig’s death relate to Falk’s interrogation of al-Hamdi? What role does Cuban intelligence play in the events surrounding Ludwig’s death and what is their interest in al-Hamdi? Finally, why do people close to Falk’s investigation begin to disappear? Fesperman weaves his answers very carefully as the reader tries to make sense of certain aspects of the novel that seem to unfold in a world of jihadists, Cubans, and other misshapen secrets. For example, were there “higher ups” in Washington looking for links between Fidel Castro and al-Qaeda as a pretext for who knows what? The problem for Falk is that every time he feels he has figured out what was going on the tables are turned and he grows even more confused. This was my first experience reading one of Fesperman’s novels and as a result he has created a new fan! I am looking forward to reading THE WARLORD’S SON another of his books as soon as I can.